Have You Seen My Foffa? 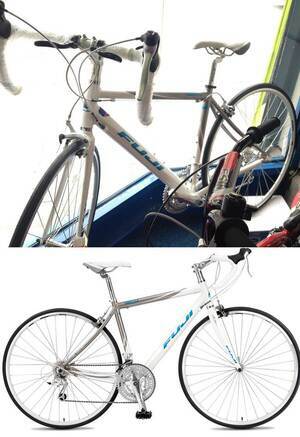 I know this is a long shot and I’m sickened even talking about it but my bike got robbed today [from Stoneybatter, Dublin 7] so sharing this in hope someone might spot it or something. I’m ragin as it was a class bike and I was really attached to it. NOT The 1976 Raleigh Chopper? 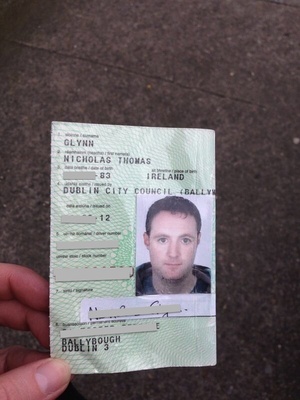 I Lent It To My Friend It Just Got Very Real Do You Know Nicholas Glynn? Posted in Misc and tagged We Don't Normally Do This at 9:08 pm on June 19, 2018 by Admin. I have a mate called Matt Black. Even he wouldn’t park his bike in Stoneybatter. What exactly is so wrong with freewheeling? 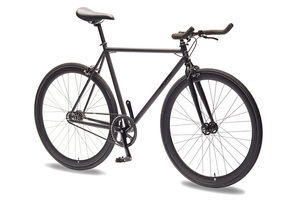 He said it was a single-speed, he didn’t state whether it was fixed or freewheel. 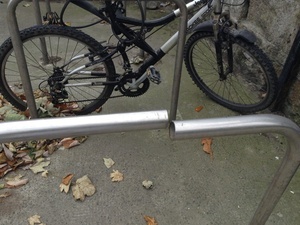 It has a reversible rear hub meaning it carries both fixed and free wheel..
There’s an epidemic of bicycle theft in Dublin at the moment – gangs with vans removing bikes from several sheds in suburbs, bikes stolen from streets. They seem to know where to target too. It’s a particularly spiteful crime. Seems like in this case they’re members of the good taste squad. What a naughty and provocative headline! Having said that, wouldn’t mind a peek. For research purposes of course. Fupp’s sake, what time was this, animals.